Nice area of North Port. Very nice lot. 3 bedroom 2 1/2 bath with family room and bonus room. Great family home. Bank Owned property. Sold AS IS Employees and family members residing with employees of JPMorgan Chase Bank, N.A, its affiliates or subsidiaries are strictly prohibited from directly or indirectly purchasing any property owned by JPMorgan Chase Bank, N.A. "Highest and best offer" has been requested by the seller for the property located at 1676 OAKLAND ROAD , NORTH PORT FL 34286. 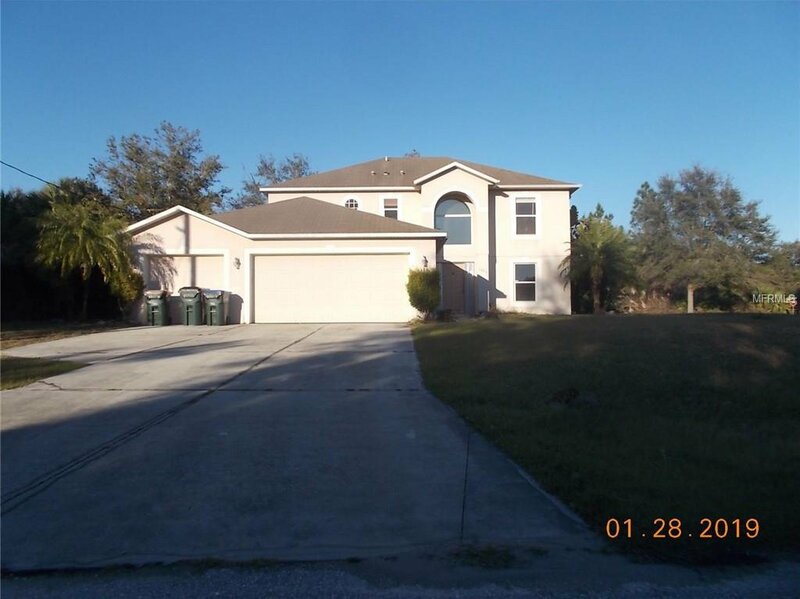 The seller is currently in a multiple offer scenario related to the Buyer/Property Address listed above and you are receiving this message as a result of a request for the Buyer's highest and best offer.Should the Buyer choose to participate in submitting their highest and best offer, the deadline to do so is 2/21/2019 11:59:00 PM Mountain Standard Time. Listing courtesy of COLDWELL BANKER SUNSTAR REALTY. Selling Office: ANYTIME REALTY LLC.